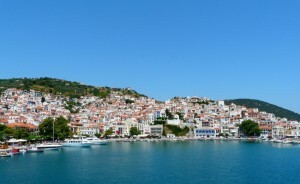 The Skopelos waterway, a Hellenic Seaplanes SA project, has received environmental approval and is moving to the next step towards the creation of a sustainable waterway network to serve the Sporades isles and Volos as well as connect the region with the Cyclades, Thessaloniki and the Northern Aegean islands. 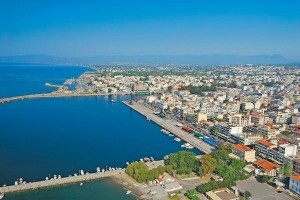 “The creation of the first waterway network in Greece is now a race against time… once materialized the benefits are multiple in terms of job creation, regional growth, infrastructure and networks development, besides the obvious positive impact on tourism at this critical moment in Greece,” Hellenic Seaplanes SA president and CEO Nikos Charalambous said. 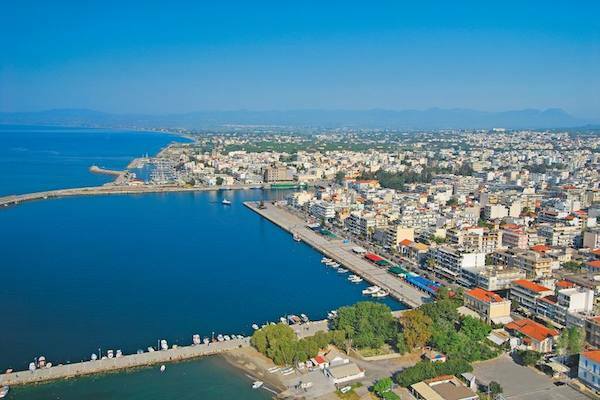 At the same time, the Kalamata Municipal Port Fund and contractor Hellenic Seaplanes announced that they have submitted the relevant documents for licensing in order to include Kalamata as a seaplane destination in the next tourist season. 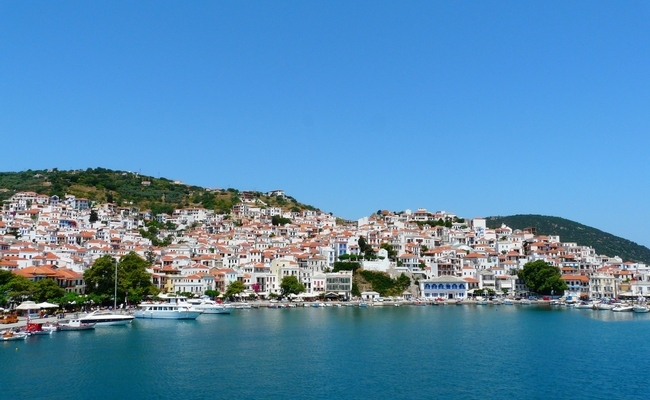 The main Peloponnese city will operate as a hub covering the needs of Southern Greece. Mr Charalambous stressed that the creation of a waterway network is of “national importance” at the given time. There are currently 50 waterway applications awaiting approval. Meanwhile, media reports are painting a bleak picture claiming that the future of Greece’s ambitious waterway network is drowning in red tape with the government failing to grant a single license in 2015, two years after a law paving the way for strategic investments was voted. Environment Minister Panagiotis Skourletis said this week that his ministry has “identified the waterways awaiting environmental approval and has initiated all the appropriate actions to accelerate the procedure”. 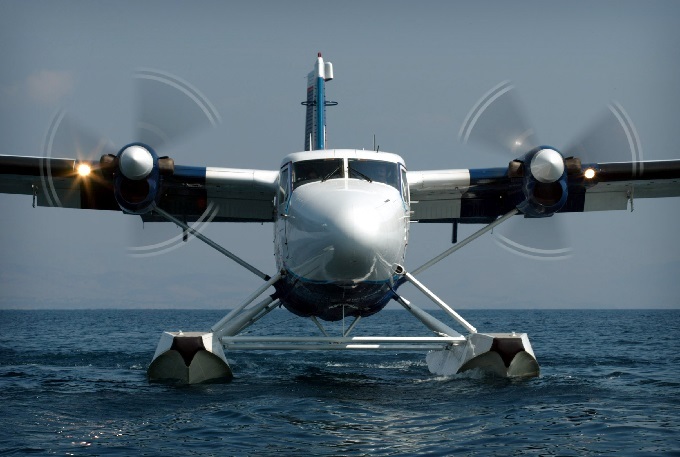 Shareholders are hoping the government’s recent initiative to accelerate such investments will finally get things going, in the meantime the decision has paved the way for the operation of charter seaplane routes.